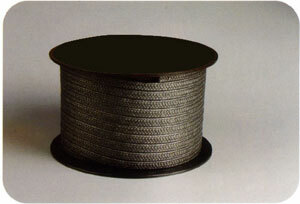 Quick Overview: Braided from the Graphite PTFE yarn which with special lubrication, designed for dynamic. Pure Graphite PTFE Packing with Oil made of 100% graphite PTFE yarn. And re-impregnated with a silicone lubricant. 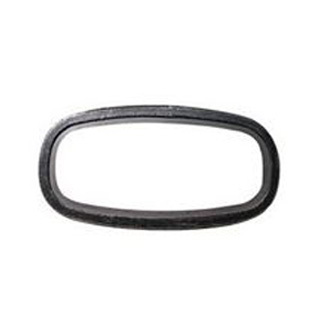 It is a economical graphite PTFE packing. * Self-lubricant, heat and chemical resistant. * Can be safely used in all chemical pump applications with the exception of molten alkali materials, fluoride, fuming nitric acid and other strong oxidizing agents. * It is against water, steam, petroleum derivatives, vegetable oil and solvents.